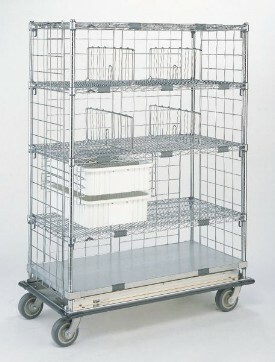 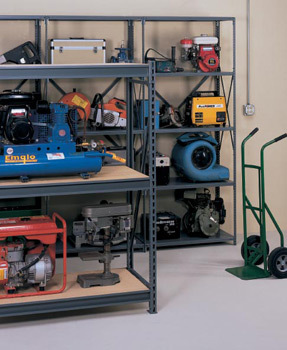 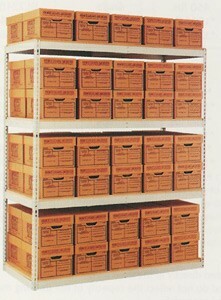 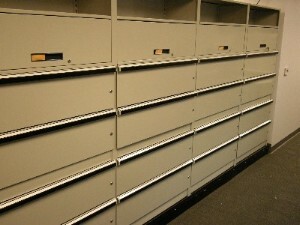 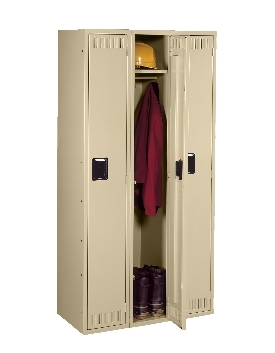 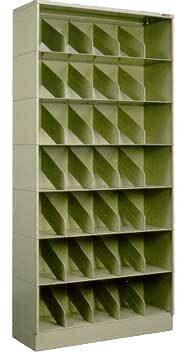 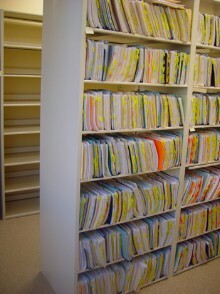 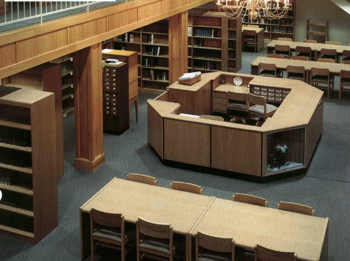 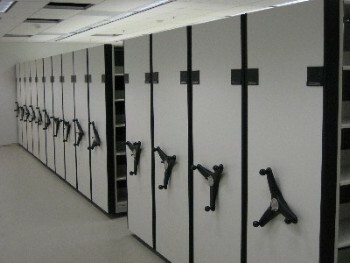 With different media requiring different storage needs, TheFileGuy.com showcases three styles of shelving used for storage and retrieval. 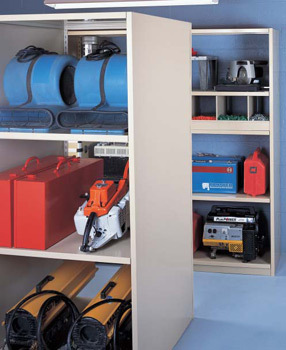 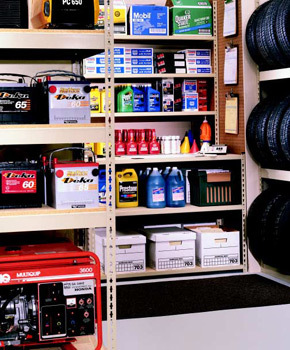 Below are links to the styles of shelving presented on our Web site and below that are the direct links to specific shelving products. 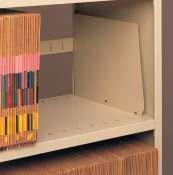 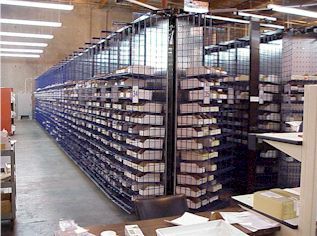 MTM Business Systems is a leading supplier of shelving storage systems for high-density storage requirements from filing systems, to library book stacks and industrial applications.